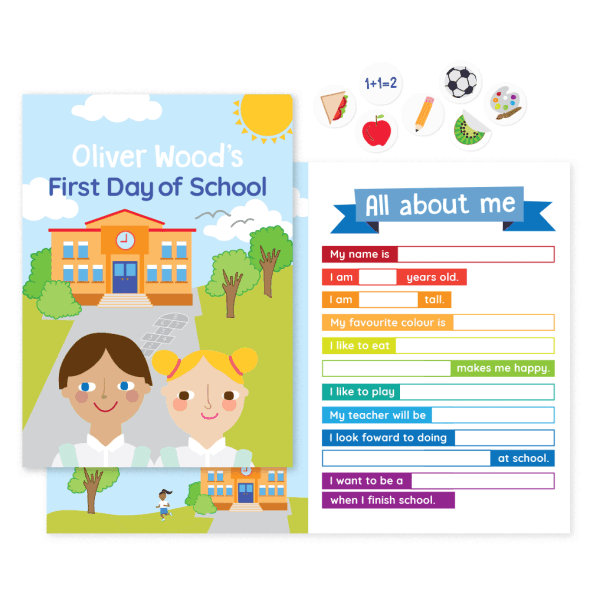 We have the perfect learning aids for your little ones. 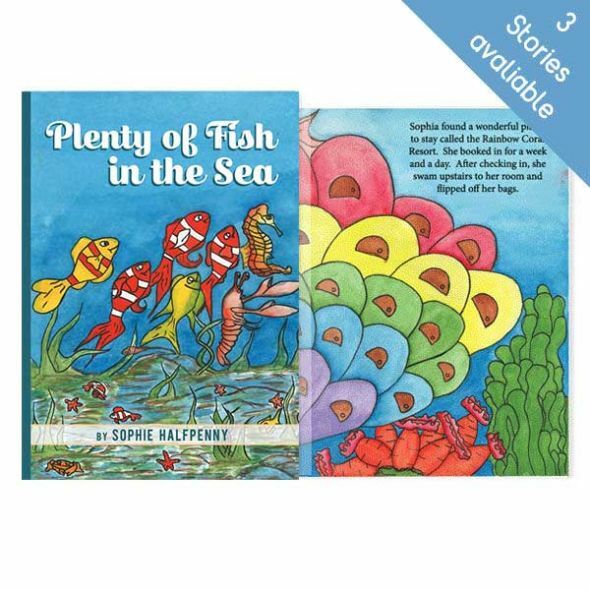 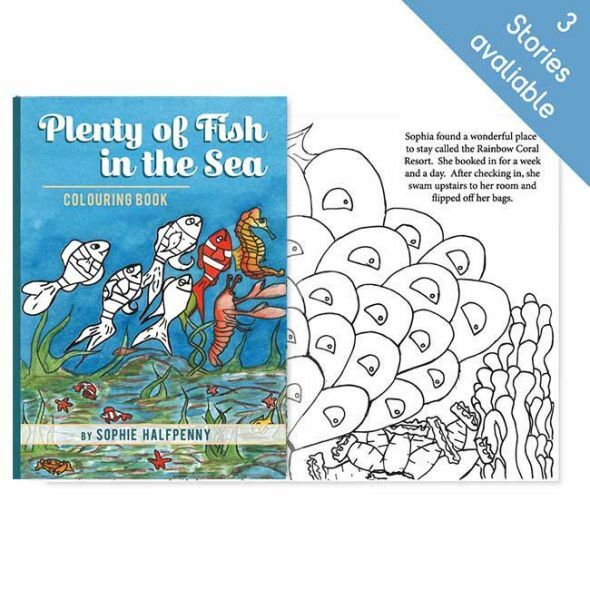 Children will love the fascinating stories, fun activities and gorgeous illustrations. 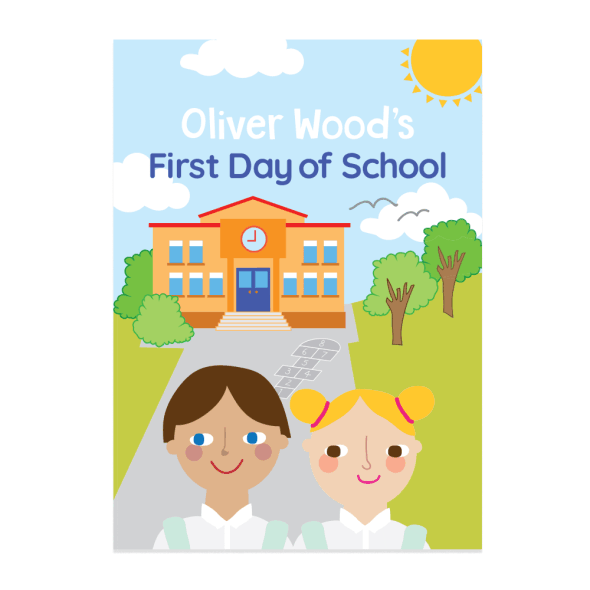 That added touch of personalization will help make them feel more engaged in their learning.